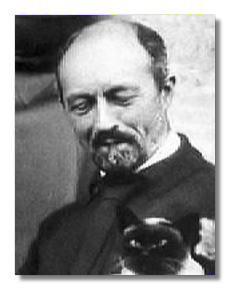 Like Nicolai Rimsky-Korsakov, Albert Roussel started life as a sailor and turned to music only after reaching adulthood. (He finished his studies at the age of 38!) Despite this late start, all of Roussel's work is characterized by solid craftsmanship that was influenced by Claude Debussy's impressionism in his early works and by neo-classicism in his later works.